A beautiful girl who sits next to Ayanokouji. 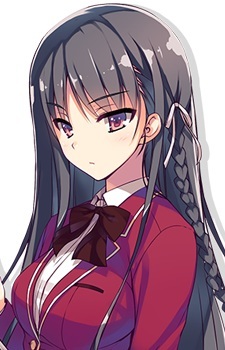 She is the opposite of Ayanokouji when it comes to friendship; she disregards it and thinks of making friends unnecessary, thus she does not communicate much with her classmates. She is not convinced that she was placed in the D class, therefore she aims to get promoted to the A class.